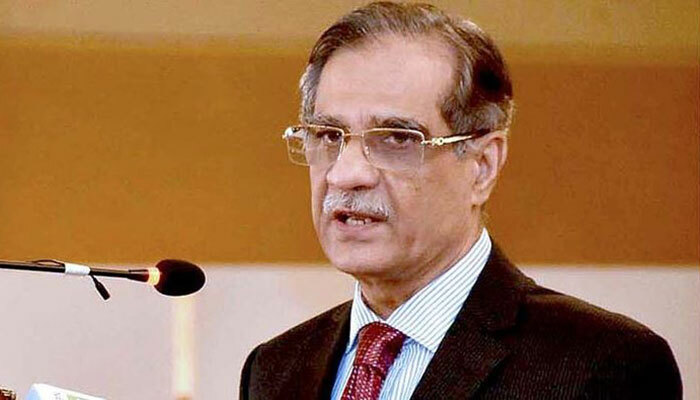 LAHORE: Hashmat Medical and Dental College in Jalalpur Jattan, Gujrat has been ordered to close down by Chief Justice of Pakistan (CJP) Mian Saqib Nisar. The Federal Investigation Agency (FIA) has also been ordered by the Supreme Court to register an FIR (First Information Report) against the college administration. The chief justice took notice of the case after students had protested against their college in Islamabad, saying that they had paid fees but were not being allowed to take their exams. Chief Justice Nisar criticised the condition of the college and said that it was paid Rs48 million in fees but did not provide a receipt. “It is a matter of students’ future,” and they should be allowed to take exams, remarked the CJP.